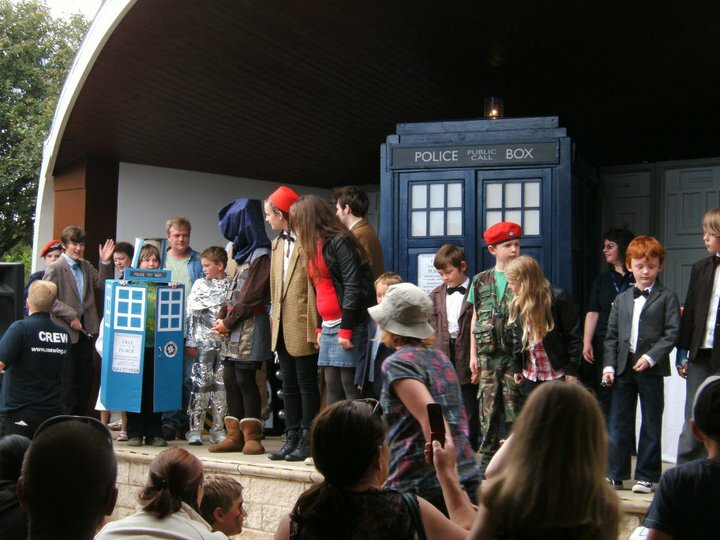 At the Exewing Sci-Fi Day there will be many activities and competitions, one of our favourites is the Fancy Dress Competition. The competition will be held on the main stage. Any Science Fiction is the theme, Star Wars and Doctor Who will be strong contenders but don’t stop with just those. There will be many prizes on offer. Time of competition will be finalised soon, but it will be around lunch time, look out for the schedule on arrival. Get your creative thinking caps on and we look forward to seeing what you come up with.